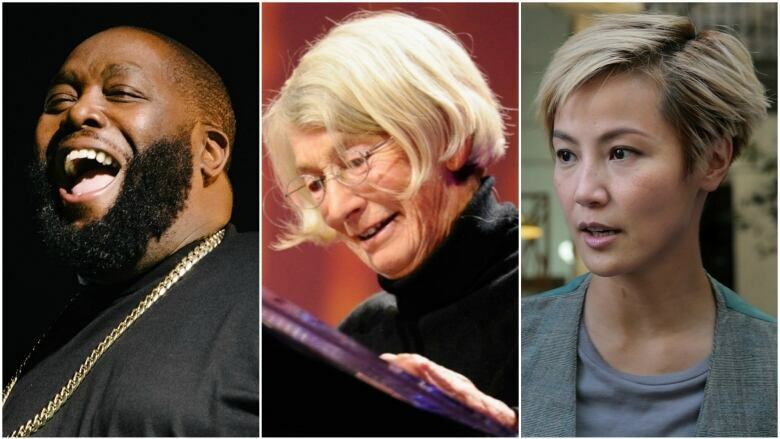 Today on q: rapper Killer Mike, q This music panel with Angeline Tetteh-Wayoe and Lisa Chistiansen, Jennifer Benka on Pulitzer Prize-winning poet Mary Oliver, New Yorker staff writer Jiayang Fan on Cantopop singer Denise Ho. Rapper Killer Mike talks about using bold and even controversial measures to try and tackle big divisions in America in his new Netflix series Trigger Warning. The q This music panel discusses the 50th anniversary of Woodstock. Jennifer Benka talks about the life and legacy of Pulitzer Prize-winning poet Mary Oliver. The New Yorker's Jiayang Fan explains how Hong Kong pop star Denise Ho went from Cantopop queen to pro-democracy activist.